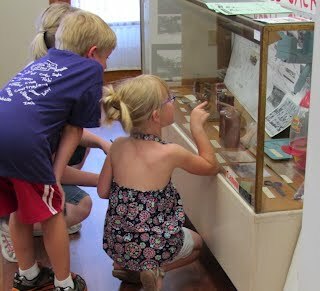 Our museum spaces are open from Memorial Day to Labor Day and during Applefest. 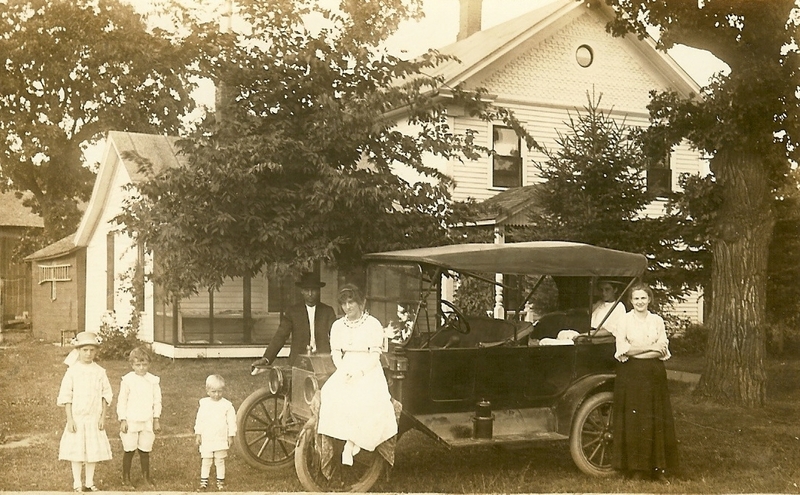 Please call or email to request a group tour or if you need individualized assistance with local or family research. 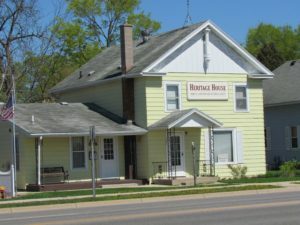 STREET ADDRESS: 328 South Third St.
Heritage House at 328 So 3rd St.
Our offices are in Heritage House, a two-story yellow frame house once owned by the Smith Grubber Company and rented by its employees (see photograph below). The Smith Grubber Company made stump pullers; we have one on display.